Well, this is interesting. If Netflix is dipping its toe in the video game business, Stranger Things is certainly the logical choice to kick things off; aside from its popularity, the show’s science fiction trappings lend themselves more readily to a video game than, say, the political wheeling and dealing of House of Cards (not that I imagine that would be on the table anymore regardless). If all goes well — and considering the success of Telltale’s Walking Dead series, it’s safe to assume it will — this partnership could well lead to more collaborations in the future, though I’m not sure what those could be. The Marvel shows would likely make great games, but I doubt Netflix has any kind of video game rights to them. Maybe Lost in Space would work, or a Glow wrestling game (hopefully with Marc Maron lending commentary on each match). 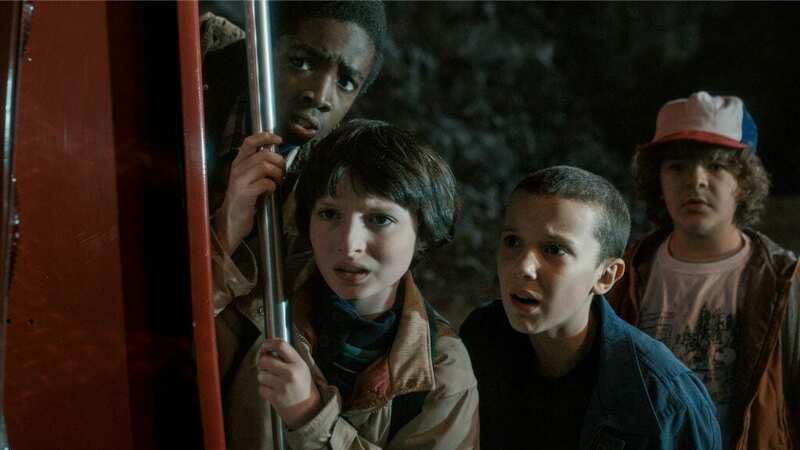 In the meantime, fans will surely be excited to explore the 80s with the Stranger Things gang. Twenty bucks’ worth of free advice, Telltale: if you don’t let players psychically wreck some bad guys as Eleven, you’re missing an opportunity. Are you excited for the Stranger Things video game? What kind of gameplay would you like to see? Should any other Netflix properties make their way to consoles? Let us know in the comments!